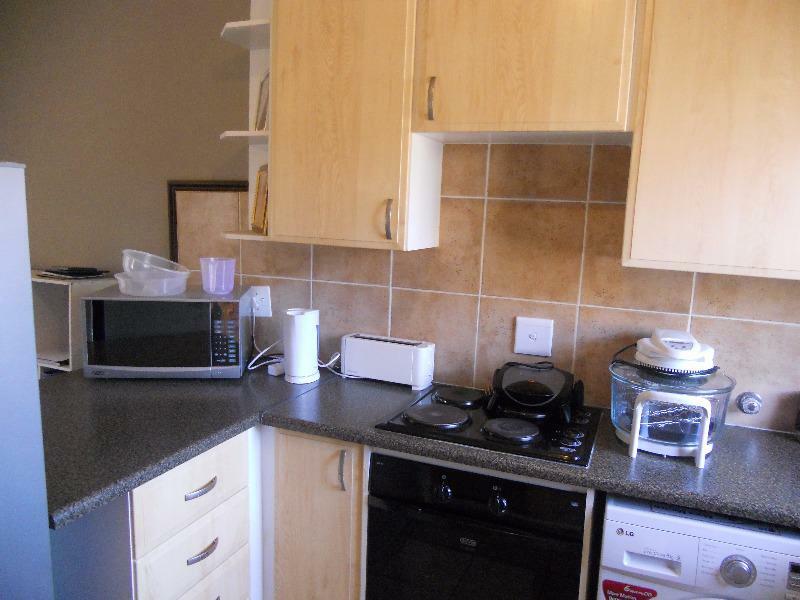 A beautiful apartment for sale in a security complex in the well-known Midas street. 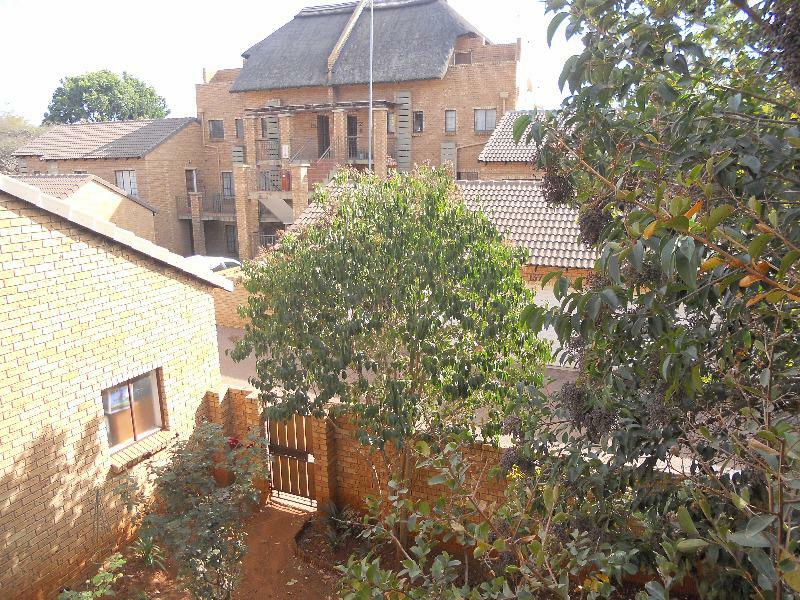 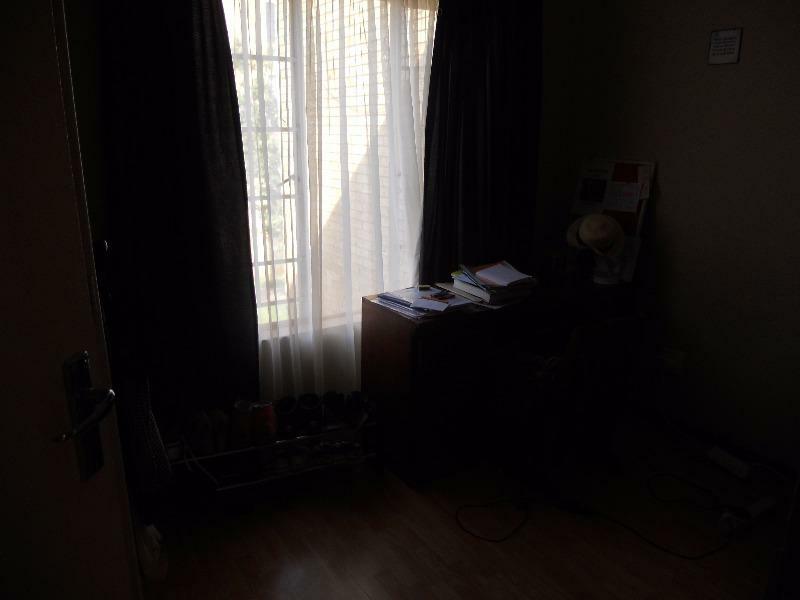 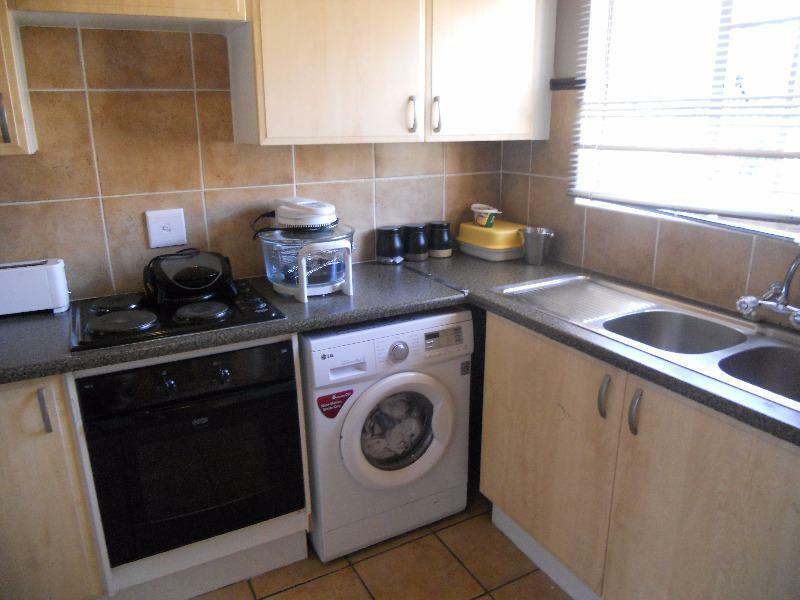 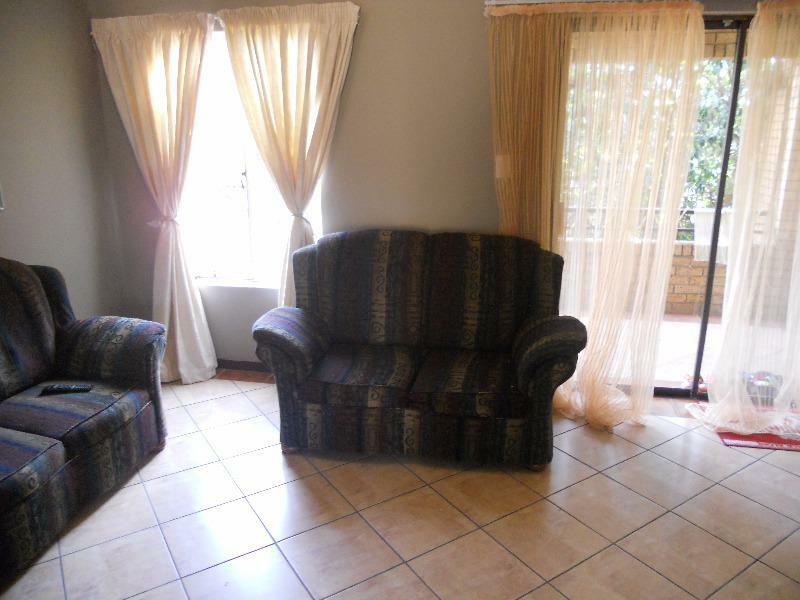 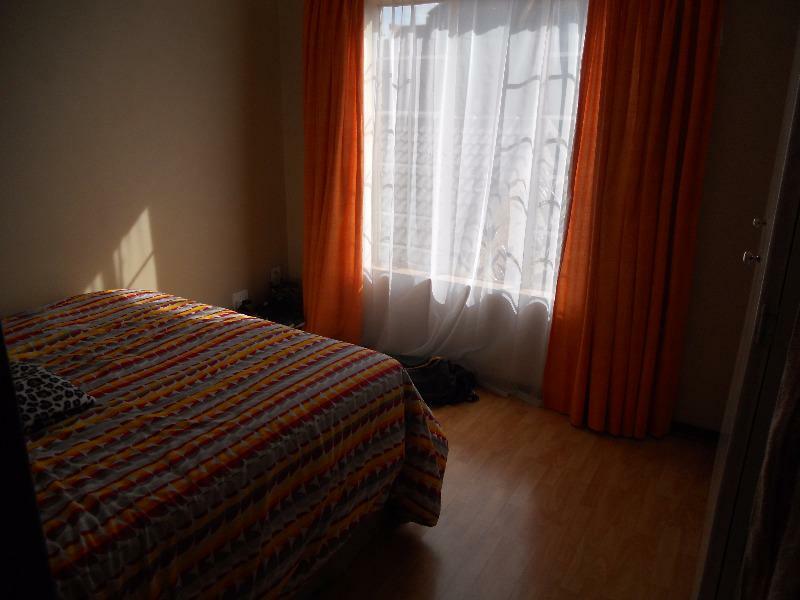 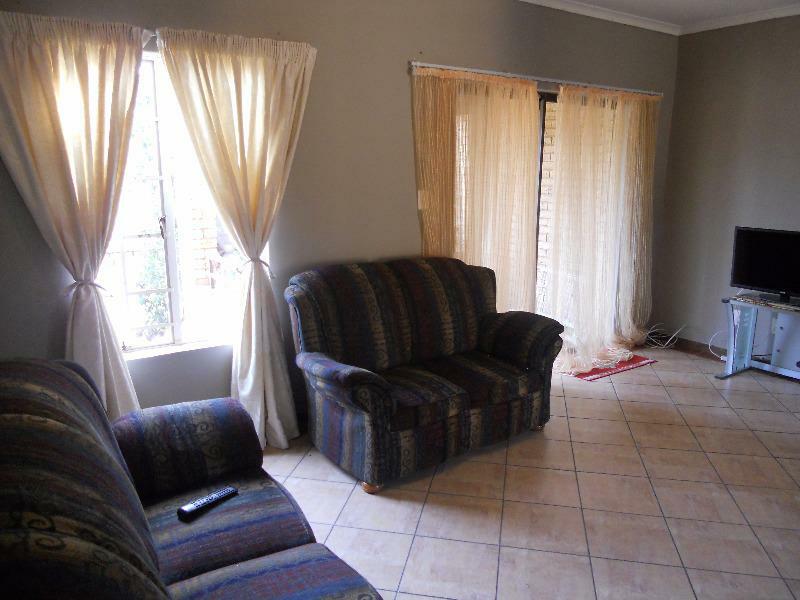 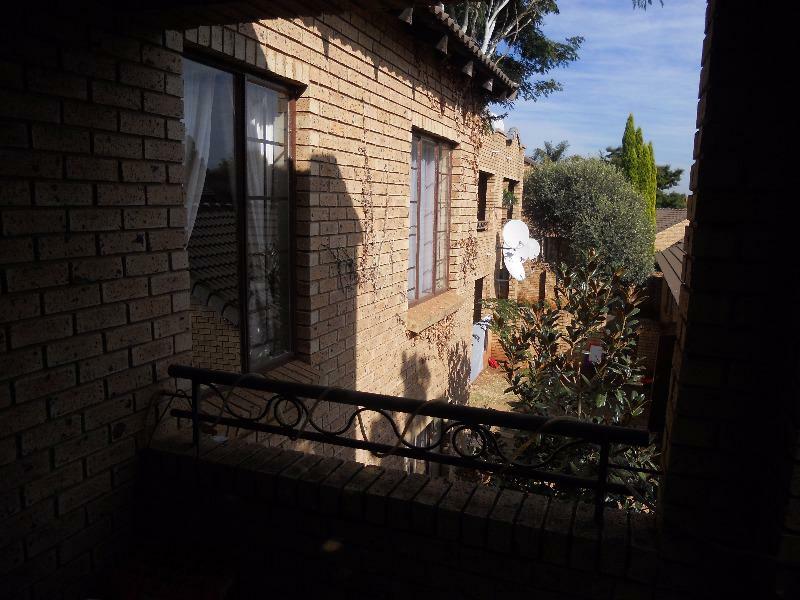 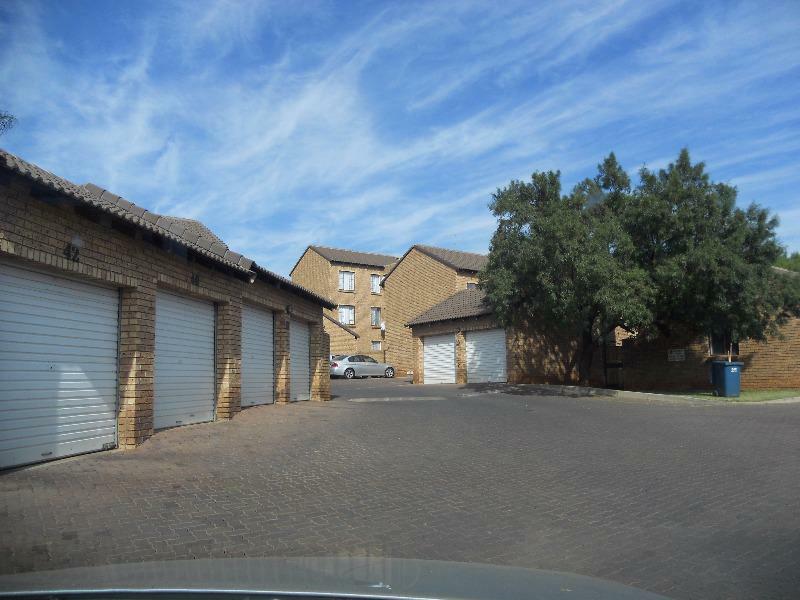 Very well maintained, managed and secured, complete with a scenic view of Pretoria east. 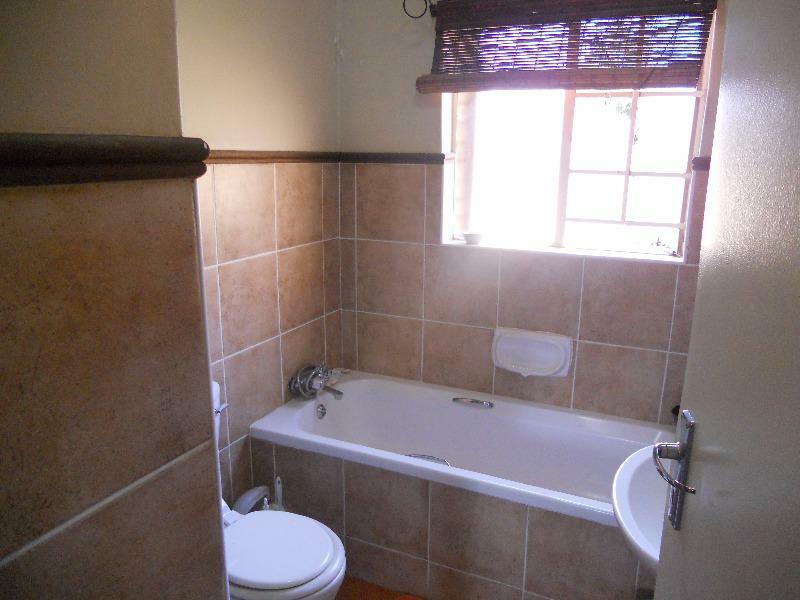 This property would be perfect for a first time buyer or an investment opportunity - A lovely 1st floor property with 2 bedrooms and 1 bathroom. 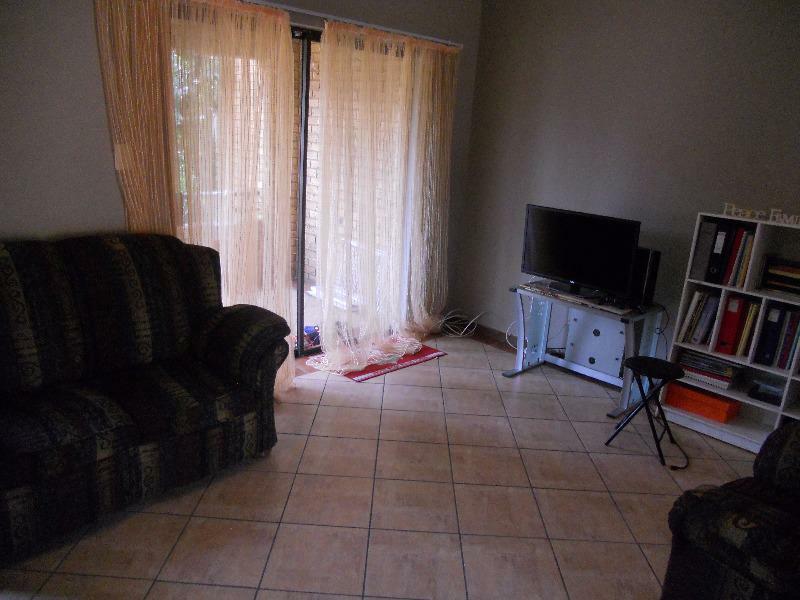 Open plan kitchen and the living areas leads out to a private balcony. 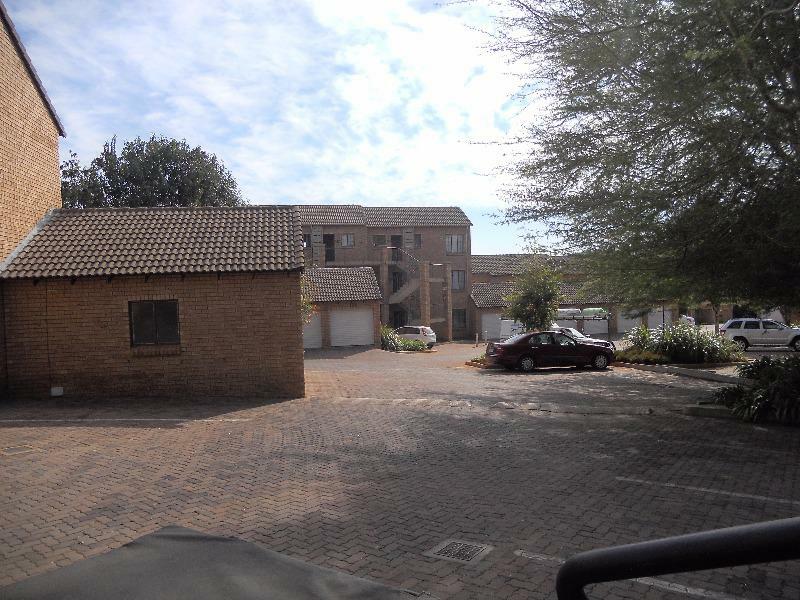 Ideally close situated to schools, shopping centres and main-roads.